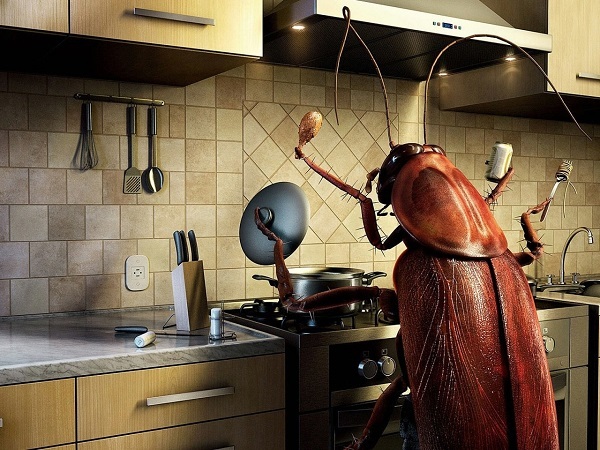 We provide all pest services, residential, commercial and strata at a competitive rate. We use cutting edge technology and chemical that is environmentally friendly and is not harmful to humans or pets. We keep up to date with all the latest products on the market.